All that glitters is not gold but it still grabs your attention. Glitter texture is a flashy way of saying your thing and giving a cool shiny feel to your content. These textures are digitally created; hence they come with the freedom of use across various platforms. These can be mosaic, abstract, or glossy. Ornamental or craft websites can use these templates to glorify their content with just a simple download. You can also see Free Textures. 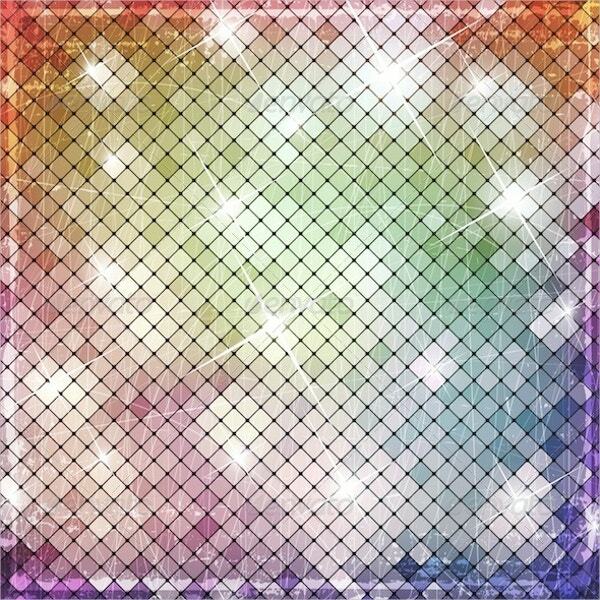 The element is a mosaic background with sparkling rainbow colors and cross-line pattern. It is trendy and can be used as a concert web layout. It is available in vector EPS format. 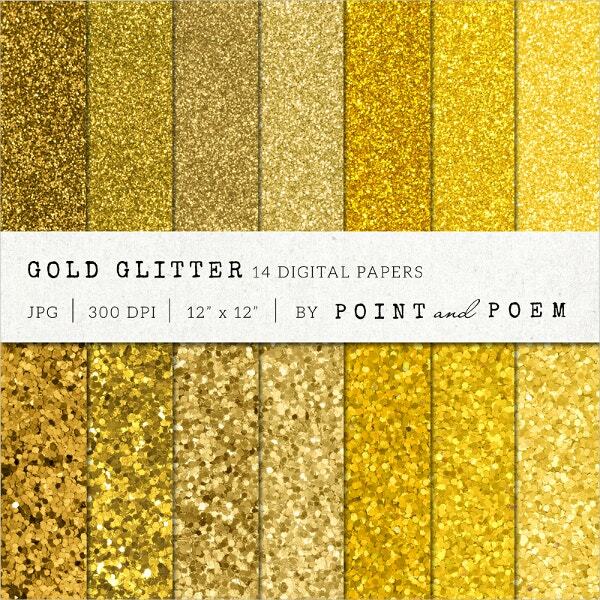 It is a pack of 14 mesmerizing digital gold glitter papers. These can be used for web backgrounds and professional crafters as they come in 300 DPI JPG high-quality downloads. The image features a vibrant, sparkly background in purple. 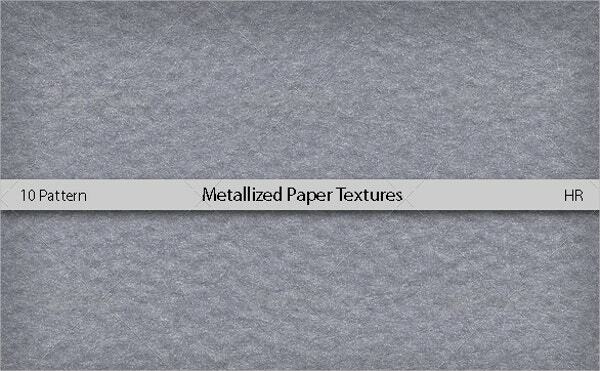 The texture is grained and can be used as a designing tool or decoration element for web layouts from Shutterstock. You can also see Crumpled Paper Textures. 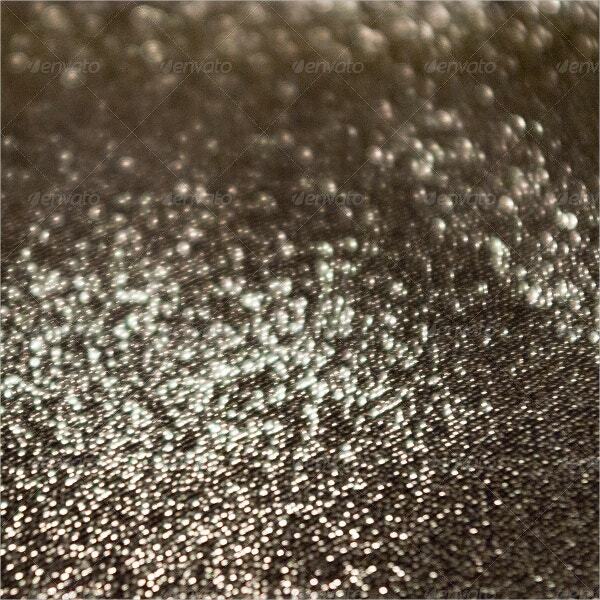 A pack of 6 metallic-feel sparkling glitter textures. These feature 300 DPI resolution and can be used as subtle overlays or dynamic backgrounds. It is downloadable in JPG format. 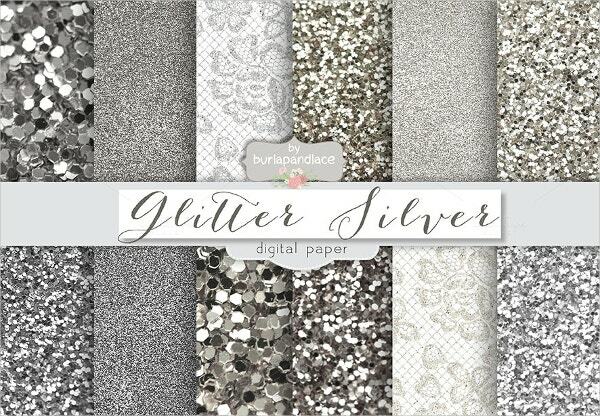 This is a set of 6 unique silver glitter textures. These textures vary in size, shape, and grain weight. They have a glassy and shimmery appeal. Downloadable in 300 DPI JPG files. This is a brilliant green shimmery textured background. 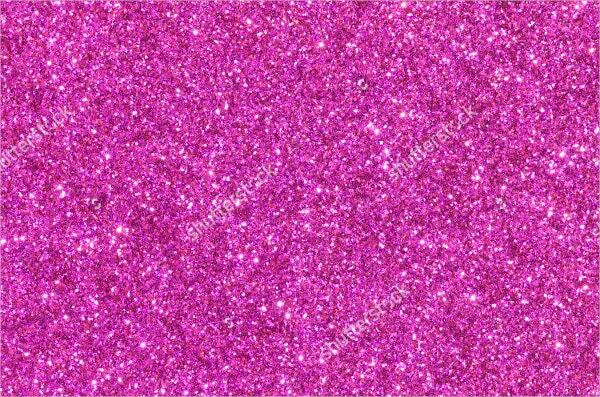 The quality is subtle and ideal for high-profile glitter concerning websites; downloadable from Shutterstock. You can also see Water Textures. 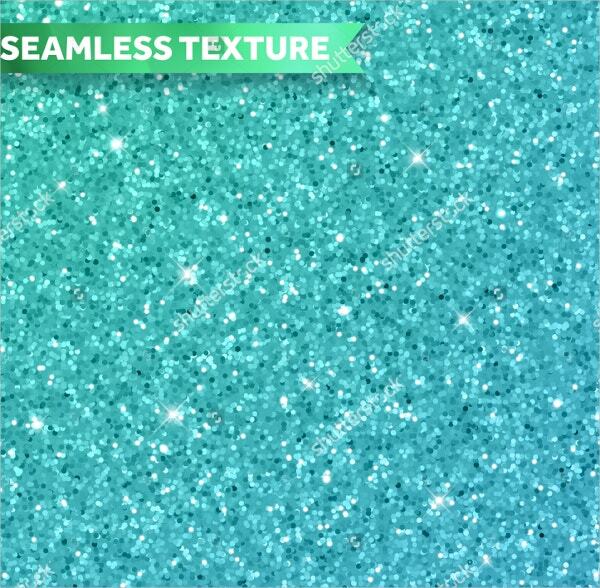 The collection includes 10 differently colored metallic semi-glitter backgrounds. These are seamless sheets of pattern, can be used as flyer or cover designs. Downloadable in JPG and PNG formats. 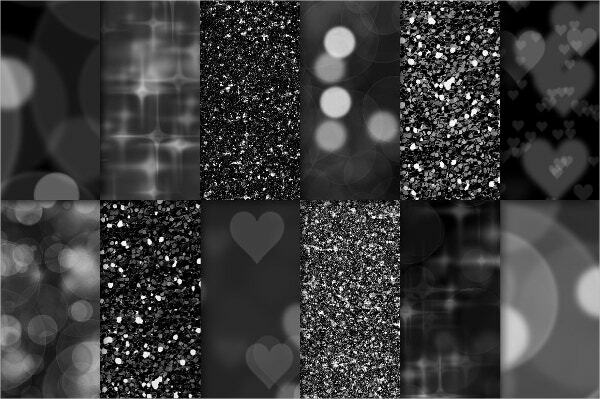 It is a dark-themed glitter collection with bokeh and chunky renditions. These make appropriate backgrounds for concept photography and jewel adverts. These are available in 12 JPG files. White fluorescent dull glitter design. The white color sets a unique glitter pattern with easy-to-fit text option. It can easily be applied to parallax background, from Shutterstock. 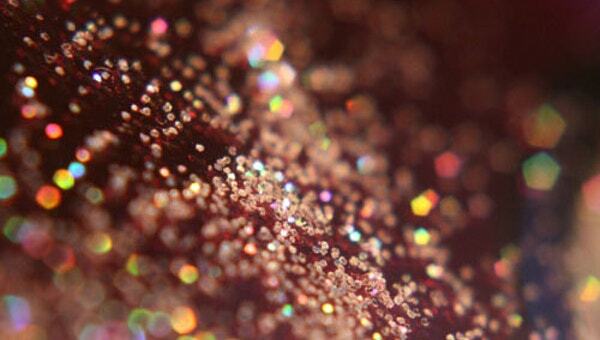 Bokeh texture is the out-of-focus design in which a blurred image of the glitter is obtained. The pack features 5 abstract textures. Downloadable in JPG multilayered PSD files. You can also see Metal Textures. 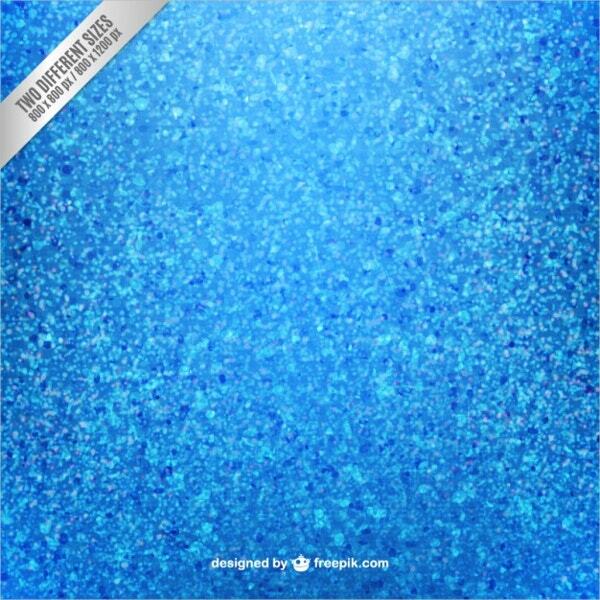 A beautiful blue textured glitter background vector. It can be used as a filler image and wallpaper for low text layouts. It’s available in 800×800-px and 1200-px files. 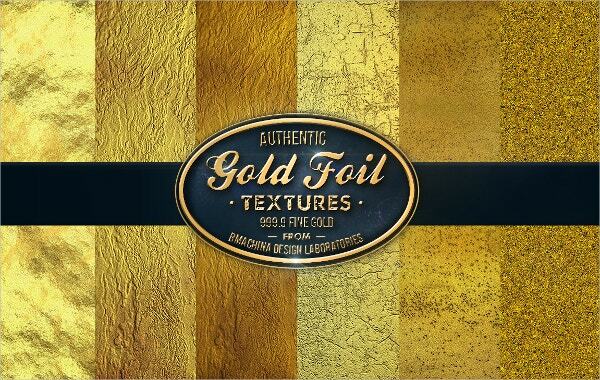 A pack of 33 uniquely designed gold foil textures. 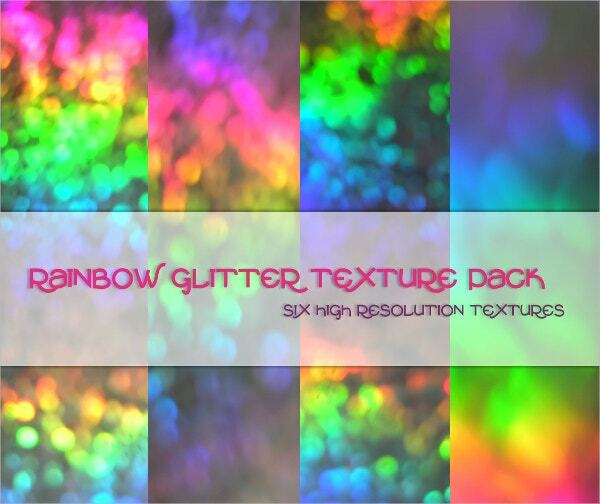 These include dull, glossy, grunge, bright and glittery renditions; perfect for backgrounds and overlays. 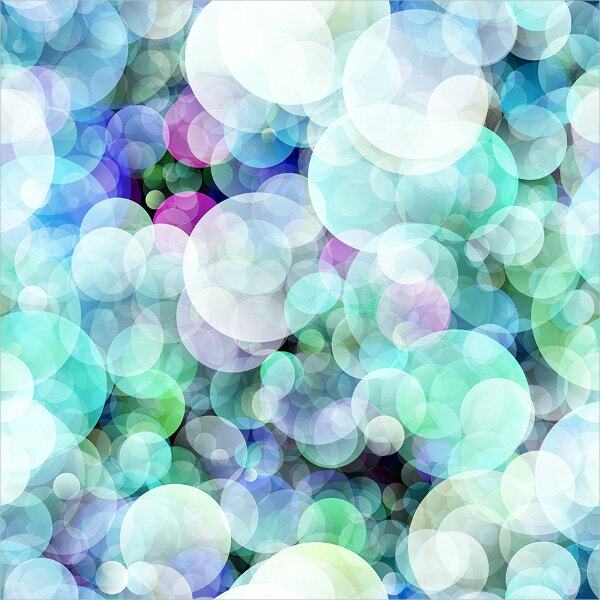 An enigmatic set of 6 bokeh textures which are rendered in rainbow colors. These vary in blur pixel size and offset of color stripes. Downloadable in a zipped file. You can also see Grundge Textures. This is a pack of 6 multicolored glitter files. These are heavy grain textures with a ceramic look and feel. These are available in 2.5k x 2.5k PX resolution in JPG format. 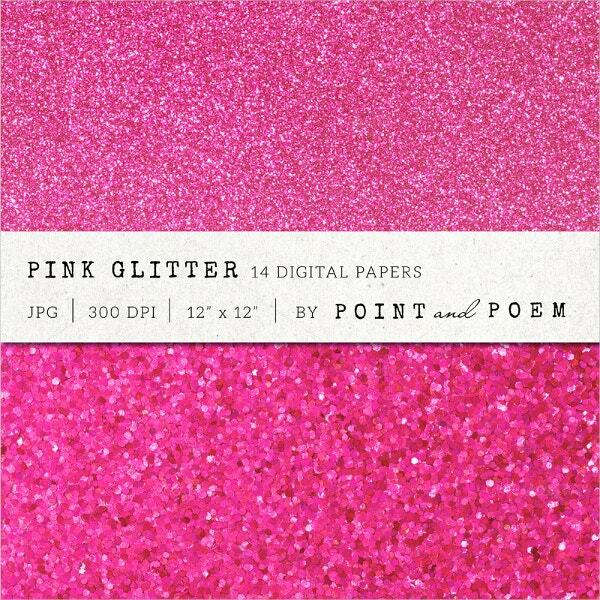 The collection features 12 fading pink glitter images. These vay in their contrast and color saturation. A suitable design for clothing ventures comes in 300 DPI JPEG files. The glittery patterns immediately catch attention and are beautiful to look at. 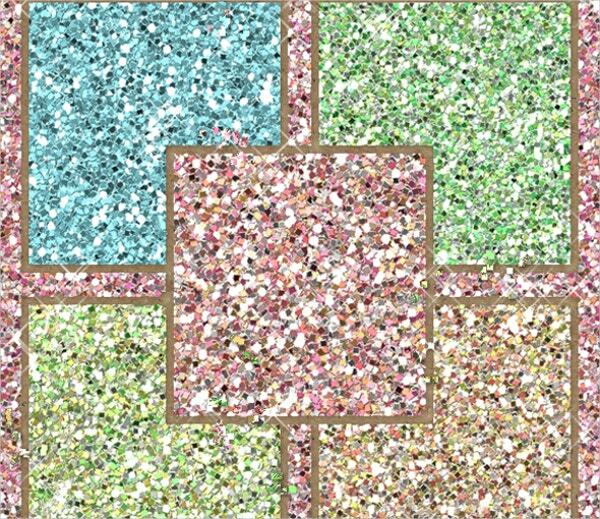 The list of design provides exhaustive glitter textures with varying contrast ratios, colors, and weights of grain and bokeh. Anyone with a knowledge of digital art designing can use these images in their future projects. These fit beautifully for pamphlets or web backgrounds with a wide scope of imagination. All the designs are easy to download in JPG and PSD formats which are customizable and replicable.